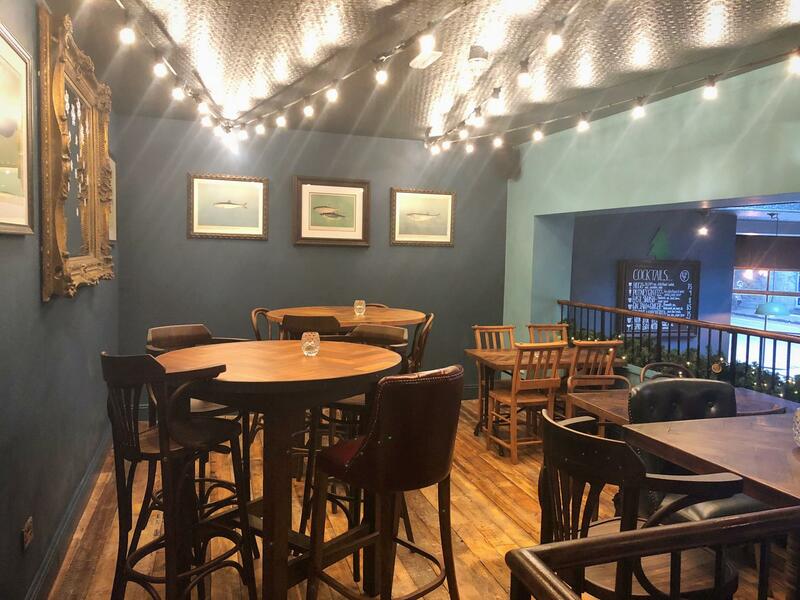 The Fish Tank is the perfect area to host drinks or smaller dining party. 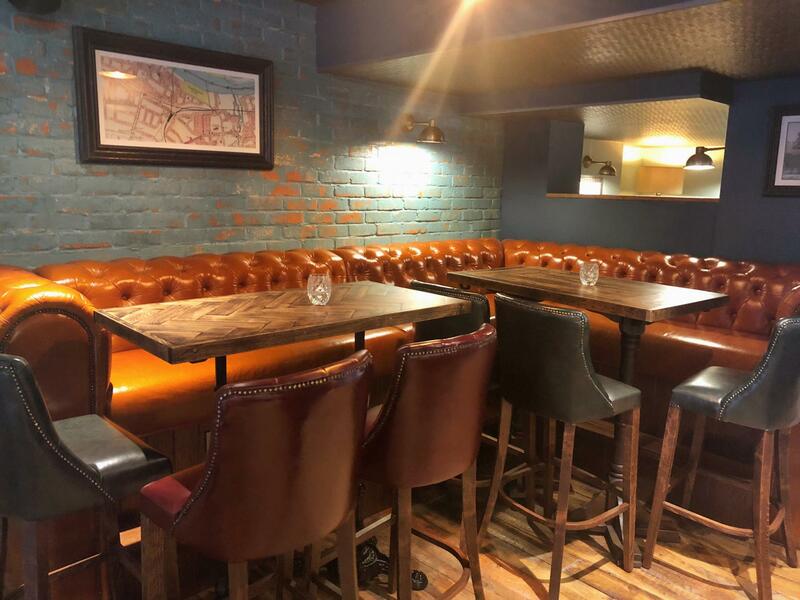 It is overlooking the bar area, so while you are separate from everyone else, you are still in the midst of the pub. 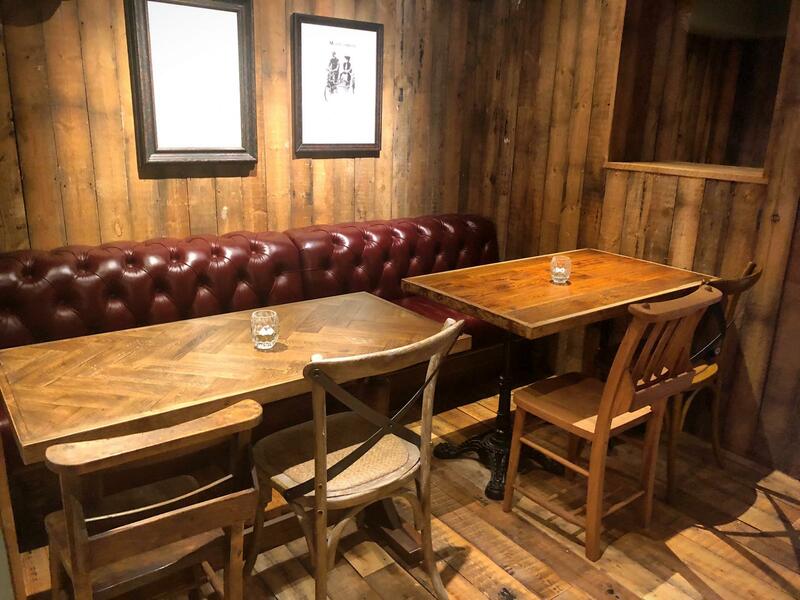 The area holds up to 30 guests standing and 20 sitting (on a variety of higher and lower tables). 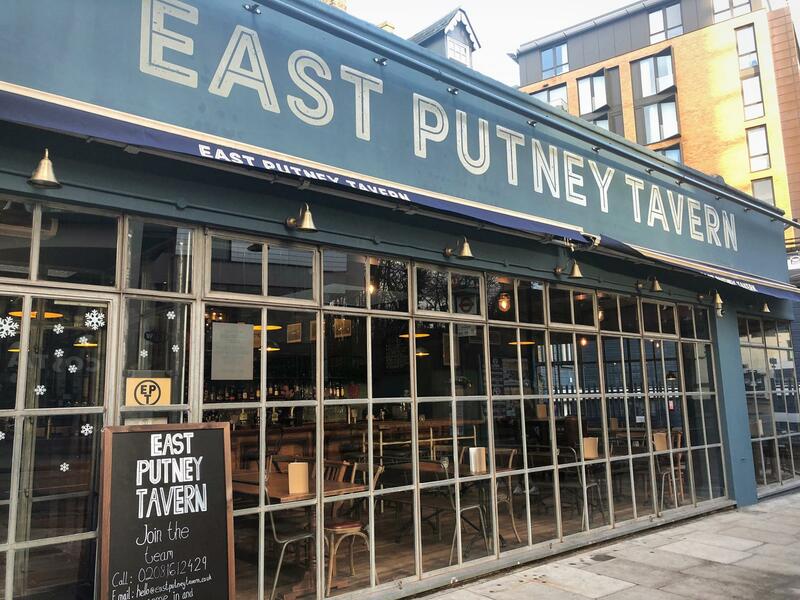 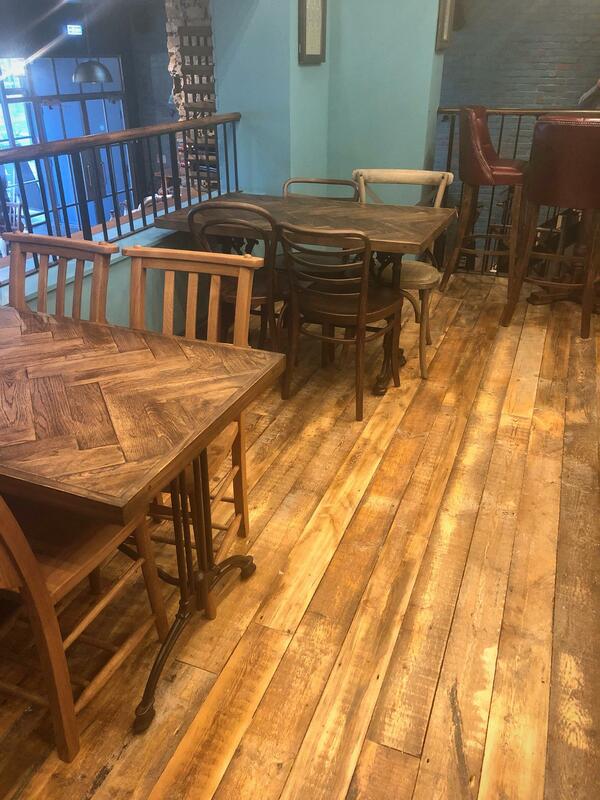 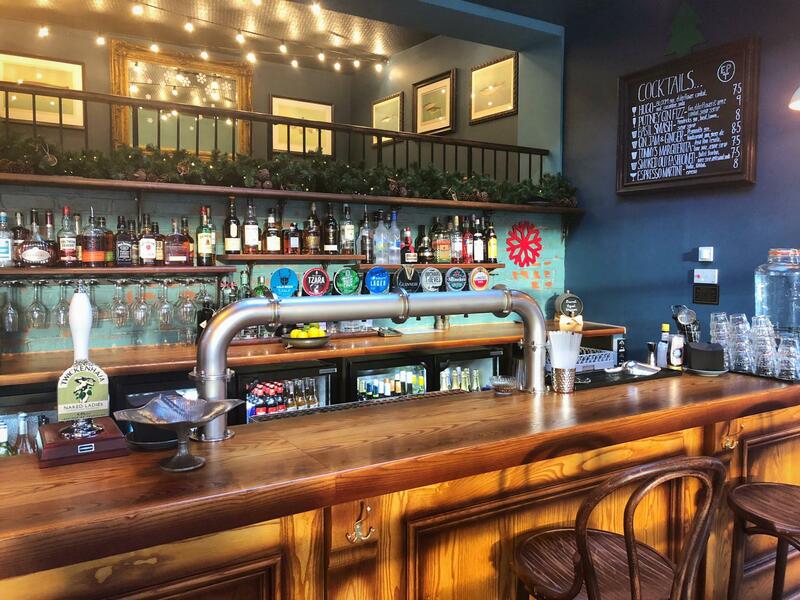 East Putney Tavern, ideally located on Upper Richmond Road, seconds from East Putney tube station is Putney’s newest pub and restaurant. 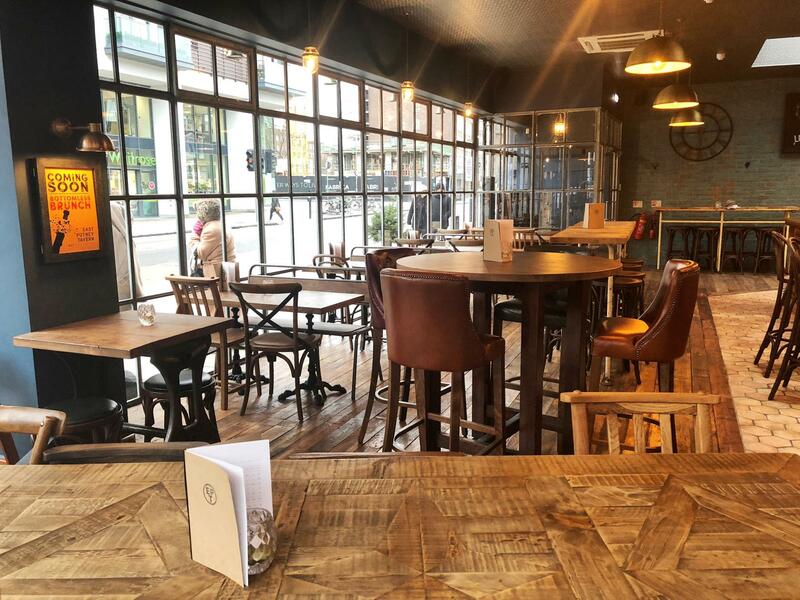 The welcoming vibrant atmosphere makes it the perfect all day social hub. 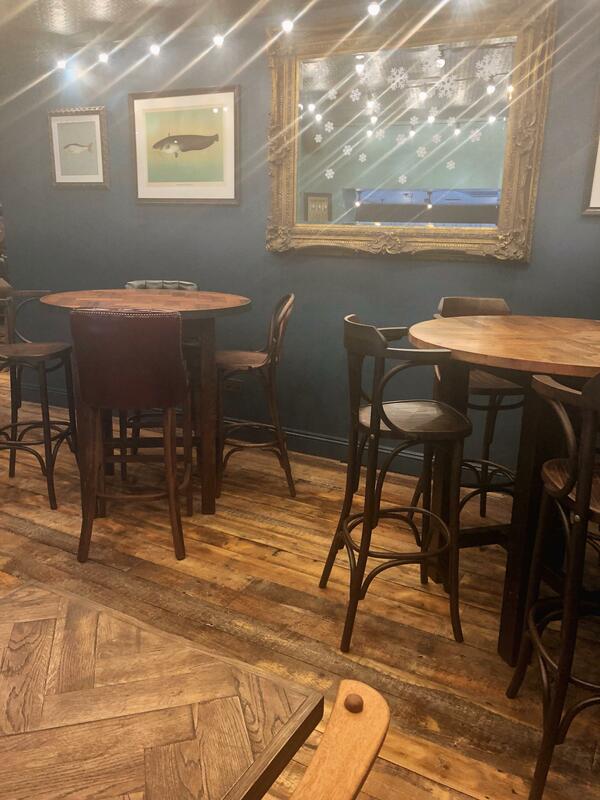 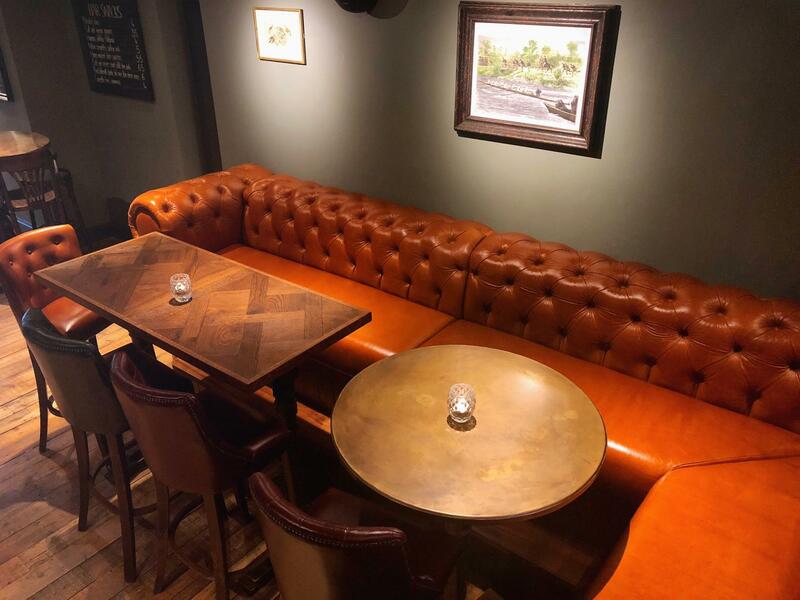 From upstairs dining, downstairs lounging and many private areas you can find your perfect spot to indulge in our bottomless brunch, Sunday roasts, craft beers or extensive gin and cocktails selection.